1. Having a will enables you to decide who benefits – and who doesn’t – from your estate. 2. You can name the executors of your estate and guardians for your children in your will, decide at what age your children will receive their share, and make special provisions for disabled beneficiaries. 3. You will be able to reduce taxes and avoid extra cost and delay by having a will. 4. A power of attorney authorizes one person (the attorney/substitute decision maker) to act on behalf of another (the grantor/donor). 5. A power of attorney for property allows the attorney to make decisions with respect to some or all of the grantor’s assets in certain circumstances, as specified in the power of attorney. 6. Under a power of attorney for personal care, the attorney makes personal care decisions for a grantor who has been declared incapable of making such decisions. 7. The grantor can specify what medical treatment he/she wants to receive when incapacitated in a living will or advanced directive. 8. Assets, families and the law are all complex. Wills are not a ‘one size fits all’. Proper and thorough estate planning by an experienced practitioner is essential to ensure comprehensive documents are prepared. 9. The cost of a poorly planned estate can be significant – both in terms of unnecessary expenses and the impact on families. 10. 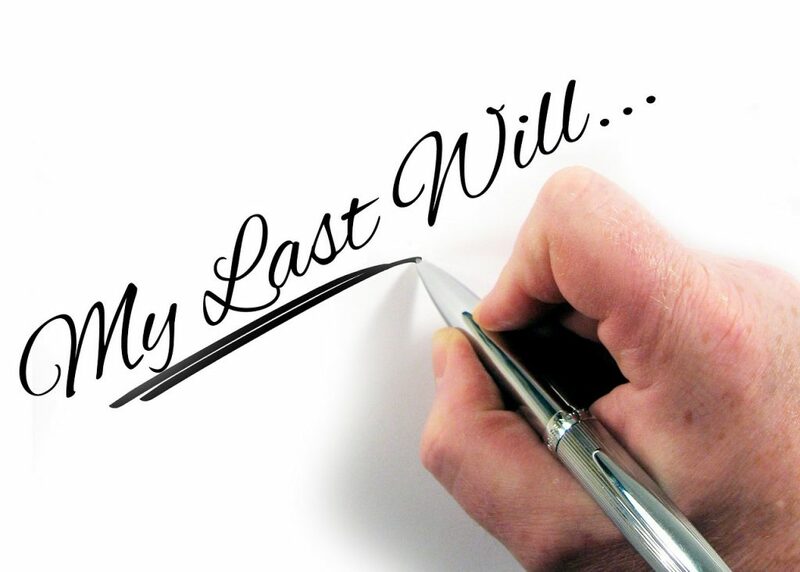 It is estimated that half of adult Canadians do not have a will and 75% of those over age 65 have an outdated will. Act now to ensure you maximize the value of your estate, your assets are distributed to those you want to receive them, and your wishes are respected. 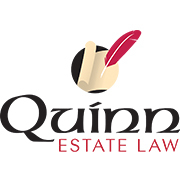 Eileen Quinn is a Canadian lawyer practising exclusively in the area of estate law including wills, powers of attorney, trusts and estate administration. She is dedicated to helping her clients understand their estate planning options and enjoys working with them and their advisors to ensure that their individual estate planning goals are achieved. Eileen offers convenient appointments in your home or workplace at times to suit your schedule. Eileen Quinn is a full member of the Society of Trust and Estate Practitioners (STEP).